G H Baldwin Builders have the knowledge and skills needed to design and build all manner of different sizes of extensions. Whether it is traditional or contempory G H Baldwin have the expertise to carry out your building work to your utmost satisfaction. 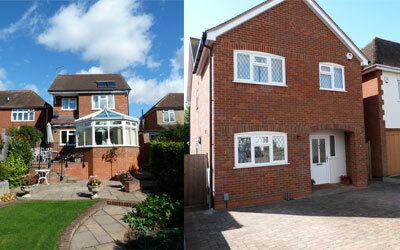 If you are looking for a small entrance porch, orangery or a full two story, extension then why not contact us? We are willing to estimate from your finished Building Regulation drawings, or if required proceed under the Building Notice system. Do not hesitate in contacting us to discuss your requirements. 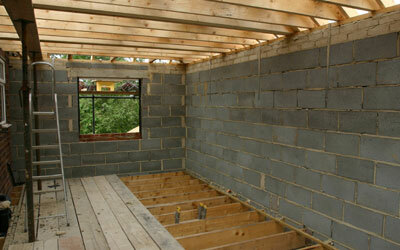 We can provide budget estimates for your proposed alterations before unnecessary costs are incurred. A home constructed by GH Baldwin Builders is far more than just a job for us; it's a project that is a designed to exceed your expectations. We ensure full project and site management for every new build. We employ a truly structured approach to domestic new builds with the right management in place to deliver the project on time and on budget. Furthermore, we have developed a strong network of architects, structural engineers, quantity surveyors and trade specialists enabling us to deliver a seamless construction service. We are members of the NATIONAL HOUSE BUILDING ASSOCAITION and can provide full warranty piece of mind for all new build work carried out. 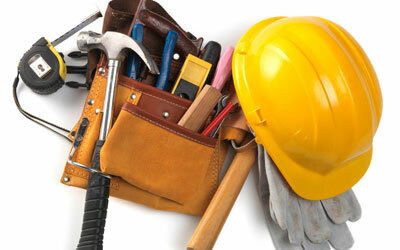 GH Baldwin Builders carry out refurbishment and renovation projects to all manors of properties. From updating a single room to complete refurbishment of a whole house, from ground floor to roof ridge inclusive of all service requirements; electrical, plumbing and heating. 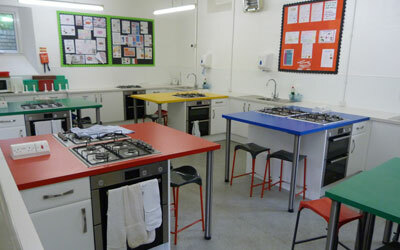 We can provide every aspect of your refurbishment. If experienced architects and structural engineers are required to fulfill your dreams G H Baldwin is the building company for you. 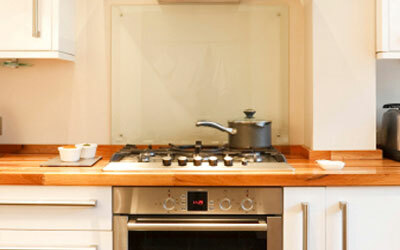 G H Baldwin Builders are experts in Kitchen and Bathroom installations. We can provide fully tailored designs suited to your requirements. GH Baldwin Builders kitchens and bathrooms are available in a wide range of styles to suit all tastes and budgets. Our kitchens are designed specifically for today's homes. With a perfect blend of practicality, durability and visual appeal, they have been developed to compliment the requirements of today's life style. Full computer generated drawings can be provided of your proposed kitchen. Whether it is an existing bathroom refurbishment, new wet room or creating a new ensuite within bedroom G H Baldwin can provide the answer to any problems that may arise. We are also available to provide installation only services. Most lofts and garages are convertable. If you are considering a loft conversion, G H Baldwin Builders will advise and discuss the various external styles, depending on roof shape as well as the internal design. We can provide a full design and build service, from drawing the initial plans using experienced architects and structural engineers to handling the planning application and building regulations application. G H Baldwin Builders can convert your under utilised garage into a warm and habitable room that becomes a part of the home. Get in touch to discuss your requirements, Budget estimates can be provided before unessential costs are incurred. G H Baldwin Builders have carried out all manors of projects on local churches and halls over the years. From maintenance to full remedial fire damage repairs. Stone works, roofing repairs and stain glass window replacement. We are fully conversant with working with Church Wardens and appointed architects to ensure all alterations are carried out to strict guidelines. G H Baldwin is closely associated with local schools. Whether it is a fully equipped Home Economics Department or classroom alteration we can work within strict time constraints to ensure any manor of minor or major alterations are completed on time. G H Baldwin Builders can carry out full office refits or refurbishments. Office partitioning incorporating all data requirements can be installed complemented by suspended ceilings and sympathetic lighting. We are fully conversant with Komfort Systems office partitioning. 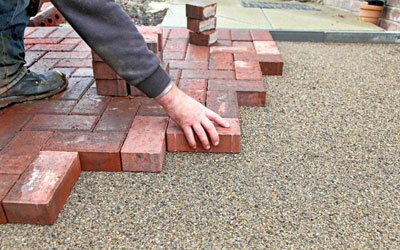 G H Baldwin has all the skills to enhance the external appearance of your property. Block paving, fencing, retaining walls, timber decking, resin bond driveways and patios; we have the experience to complete your project. 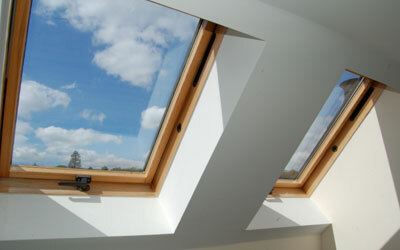 If you would like to discuss your project no matter how small or to obtain a full quotation please contact us.